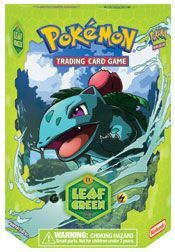 Christmas is coming up and Pokemon has some new Pokemon TCG Decks. One of the decks that are new are Pokemon TCG EX LeafGreen and FireRed where you get Pokemon from the Kanto region. 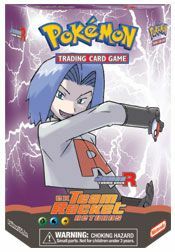 Another new deck is Pokemon TCG EX Team Rocket Returns. In this this deck they have dark Pokemon. 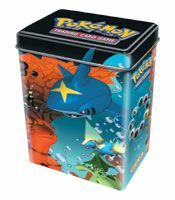 Also there is the Pokemon TCG EX Tin decks where you can get all different kinds of Pokemon. There are different designs on the tin packs like Rayquaza flying over Plusle and Minun, Armado and Cradilly, the water and magma pair of Sharpedo and Torkoal and the three legendary birds Moltres, Zapdos and Articuno. All of these are the new decks for the Pokemon Trading Card Game.